It is hard to stay healthy in today’s society with easy access to highly processed food with tons of cholesterol, saturated fat and other nasty stuff. 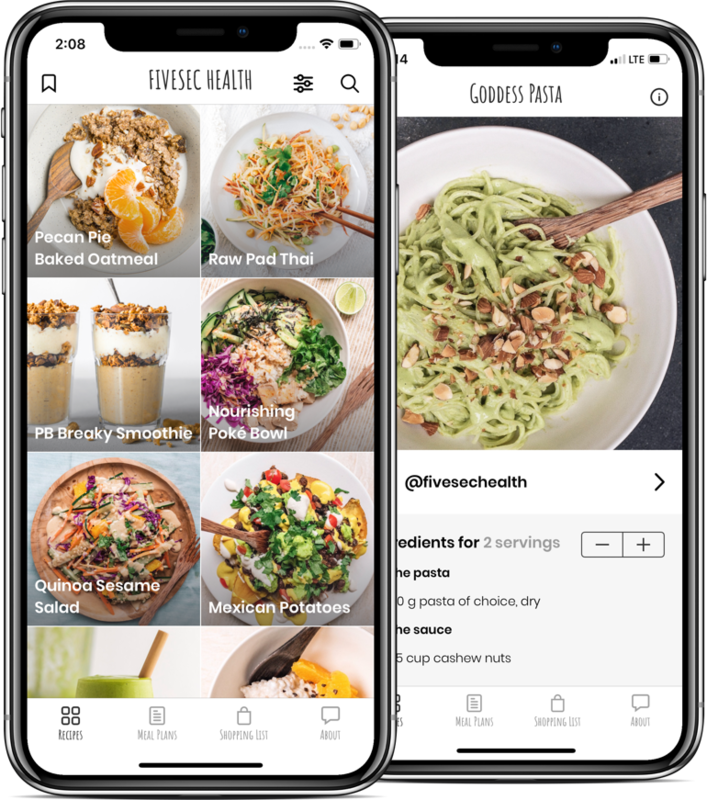 This app makes it easy for you to cook healthy delicious nutrient dense food so that you can thrive and be the best version of yourself. All recipes are very easy to make but still very delicious. Of course without any animal products (vegan).